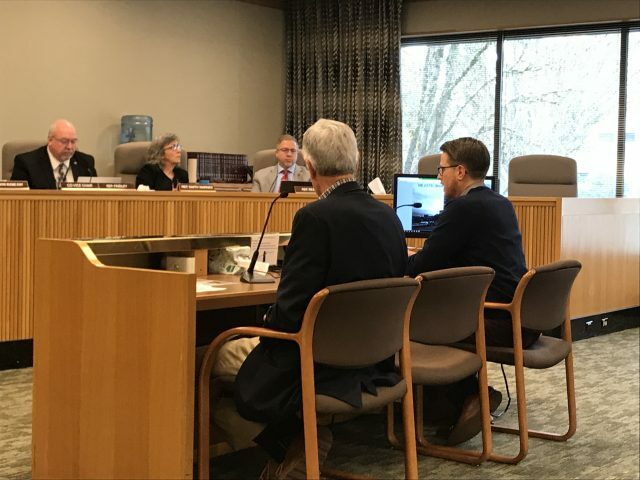 I provided testimony last week to the Oregon House Revenue Committee on the proposed Brownfield Remediation Tax Credit. This was the first public hearing on the bill in front of the Legislature. The bill has been carefully crafted over several years by the Oregon Brownfield Coalition, a diverse working group of public and private entities advocating for public policy targeting brownfield redevelopment. In 2015 the Coalition successfully supported passage of the Brownfield Land Bank Authority, the first of its kind in the nation, and enabled legislation for brownfield tax abatement. The tax credit proposal follows (and improves on) examples from other states where public investment through tax credits has helped to incentivize otherwise financially infeasible brownfield redevelopment projects. Oregon’s law, if approved, would allow an eligible property owner or developer to recoup 50% of the cost of remediation, and up to 100% if they provide community benefits such as open space and/or affordable housing. Learn more about MFA’s brownfield redevelopment work here. 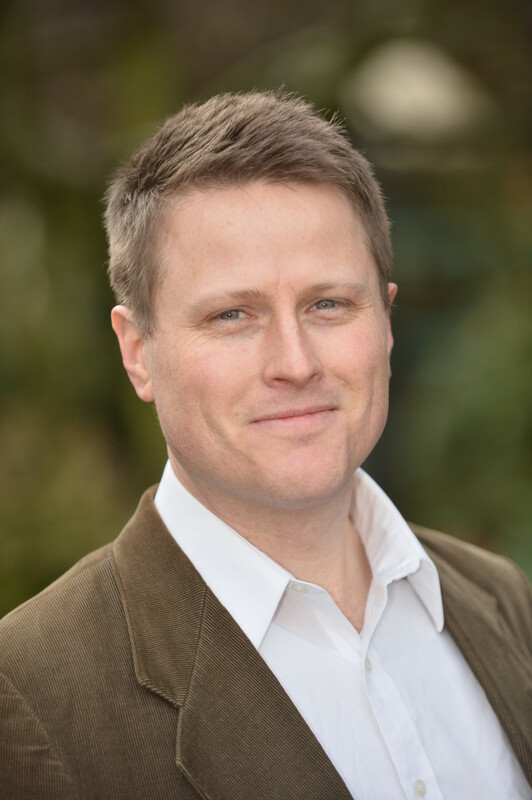 Seth Otto, Senior Planner, gives testimony to the Oregon House Revenue Committee on the proposed Brownfield Remediation Tax Credit.